There has long been bilateral international co-operation in a number of scientific drilling projects. However, a multi-national continental drilling program, was only formed in the mid 1990s after a conference on the establishment of an International Continental Scientific Drilling Program and a number of successive meetings with representatives of funding organizations. 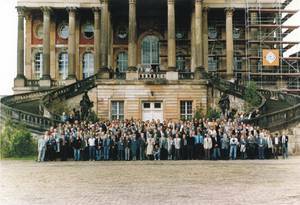 The Science Conference “Imaging the Past to Imagine our Future” has taken place November 11-14, 2013 at the GFZ in Potsdam.The talks can still be seen on our YouTube channel. 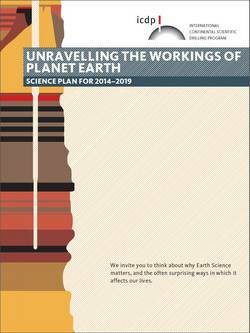 The White Paper ‘Unravelling the workings of planet Earth’ lays out the major scientific challenges that may be addressed by continental scientific drilling in the next period until 2019. This plan acts as a roadmap for the international earth science community and at the same time serves as a docking station for national funding initiatives.